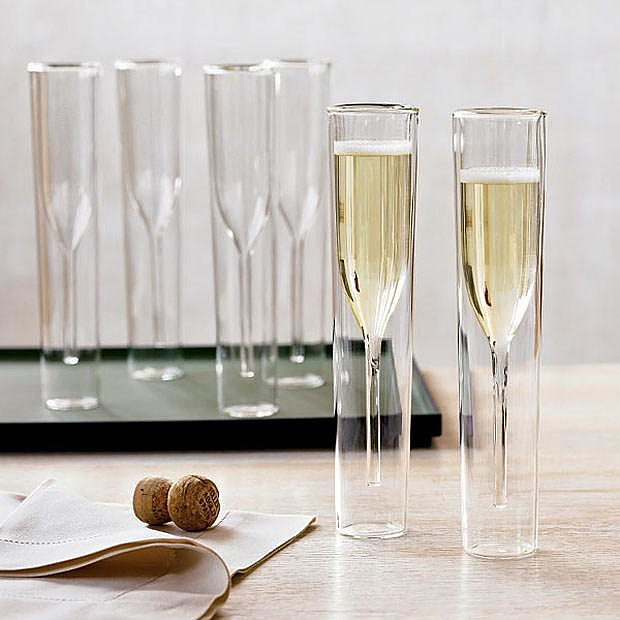 HomeBlogHome DecorInside Out Collection Glasses byAMT. 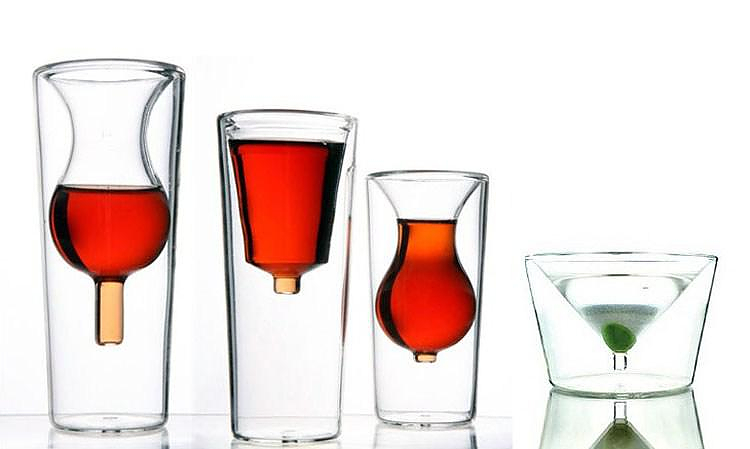 The Inside Out Collection Glasses byAMT are a radical design take on some of the most characteristic and recognizable alcoholic drink glasses. 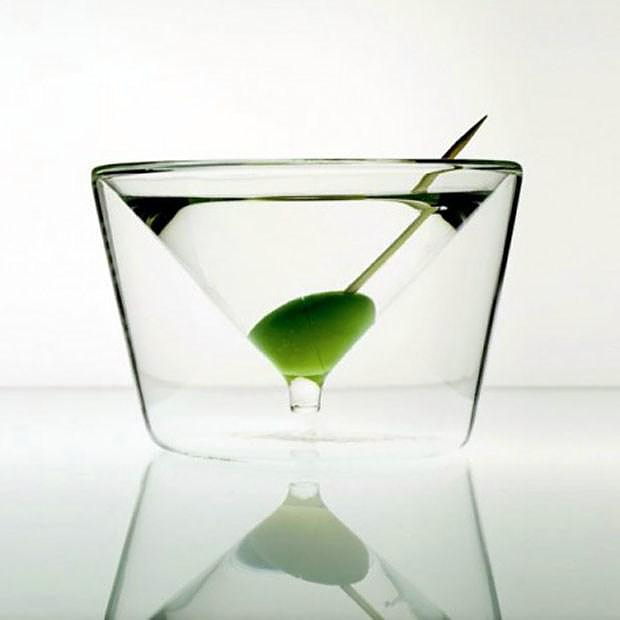 Normally the shape of a glass tells us what we should pour in it. 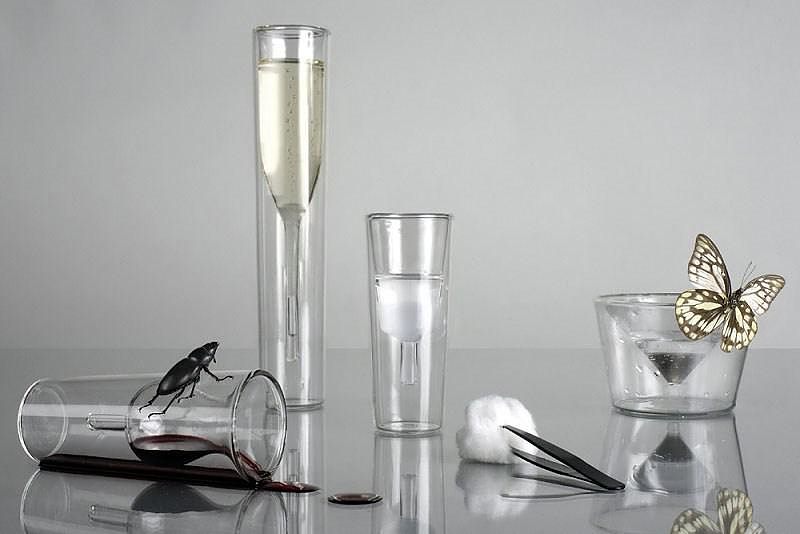 Alssia Melka Teichroew, the designer of these wonderful glasses, challenges these assumptions. She literally turns the glasses inside out, so the function of the glass is no longer defined by its external shape. 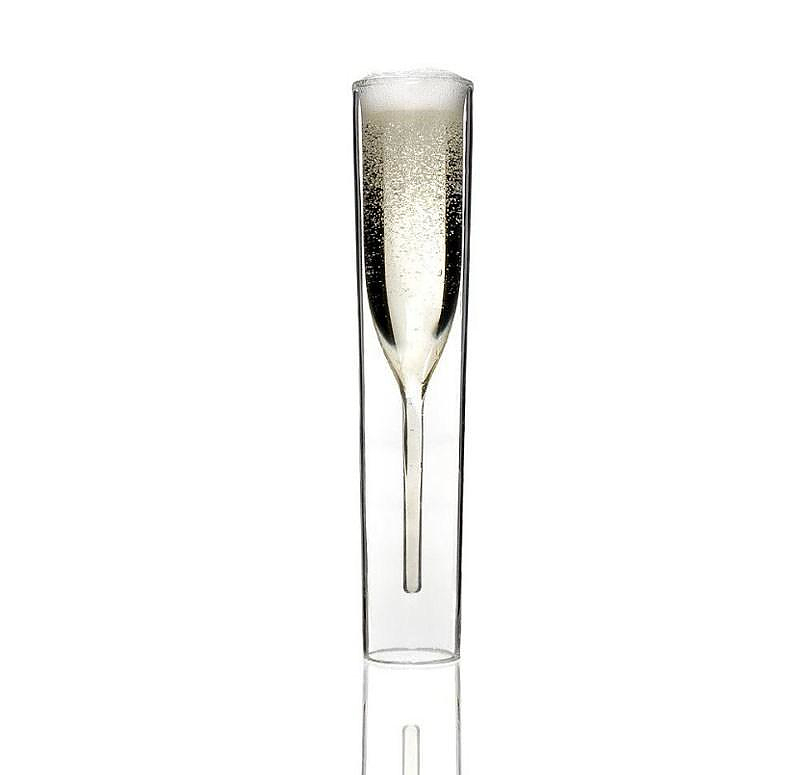 The exteriors of her Inside Out Glasses are neutral, the trapezoidal or cylindrical form of the archetypical drinking glasses. 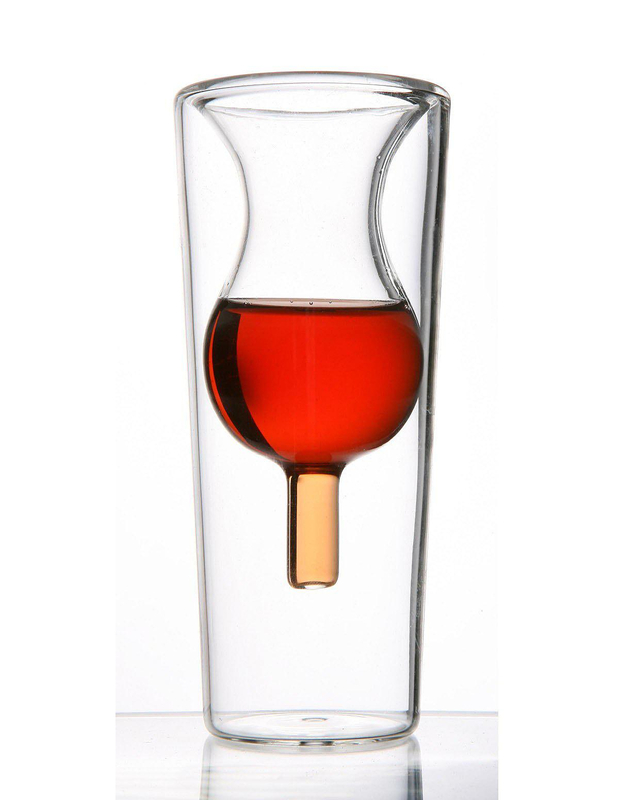 It’s the negative space of the interior that reveals each glass’s intended purpose-especially when filled with liquid. 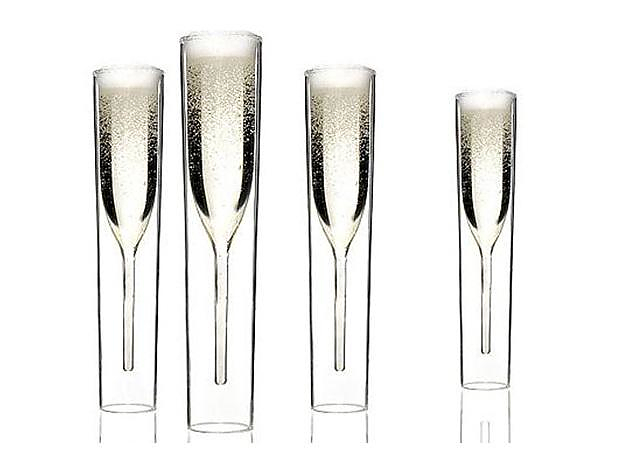 The series includes five glasses, one wine glass, one champagne glass, one martini glass, one liquor glass and one shot glass. 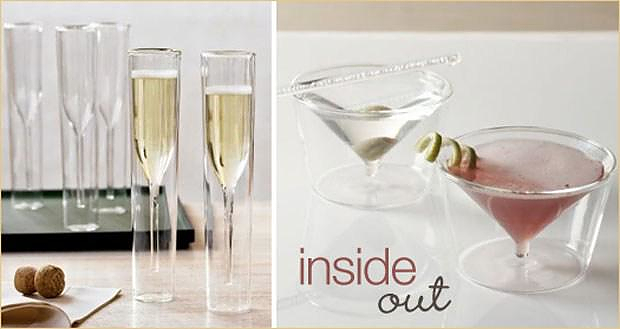 The Inside Out Collection Glasses are uniquely elegant, but aside of the visual beauty there is also a more practical function. The double wall of the glass provides additional insulation and your drink simply doesn’t warm as fast as it would in a normal glass. Kemushi Decanter by Takahide Sano.